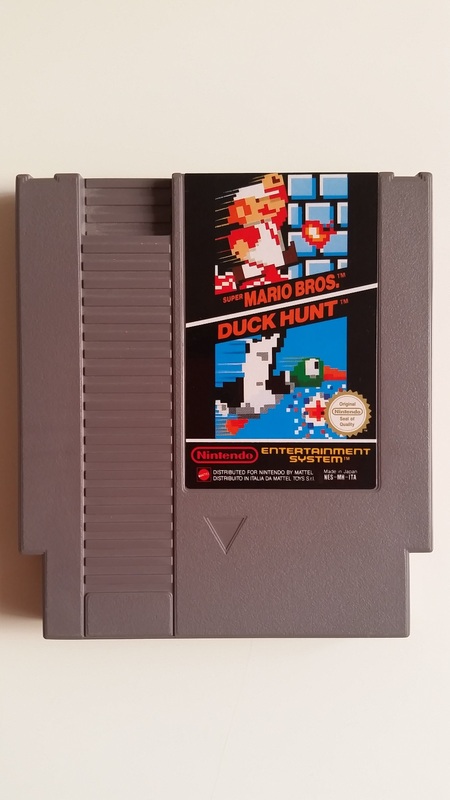 [52 Weeks Challenge] Week 1 – Your very first video game – I ❤ Old Games! However, there’s a little thing I should point out. Super Mario Bros. 1 was the first game I played that I personally owned, but the year before, again in 1990, my uncle lend me his third hand ZX Spectrum with some cassette and a wasted cassette players. 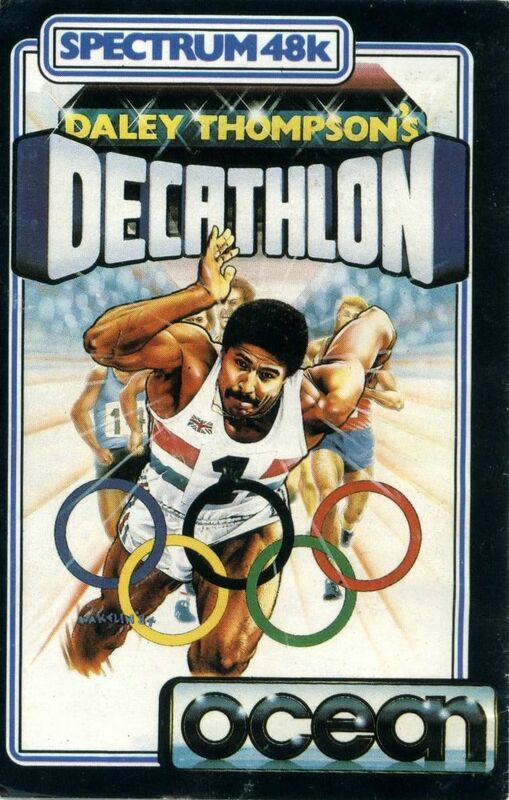 Among all the cassettes he gave me, only two were working, so those are actually the first games I’ve played EVER: Pssst and Daley Thompson’s Decathlon (you cal click on the names to read my review). I remember that when I was a young boy I had also a Game & Watch, Mario Cement Factory and a Tiger handheld, Flash; however I really don’t remember if I got them before the NES or after, but I wanted to cite them anyway. Just an honorable mention. What was your very first video game experience? Comment below! I cannot exactly remember the first game I played. 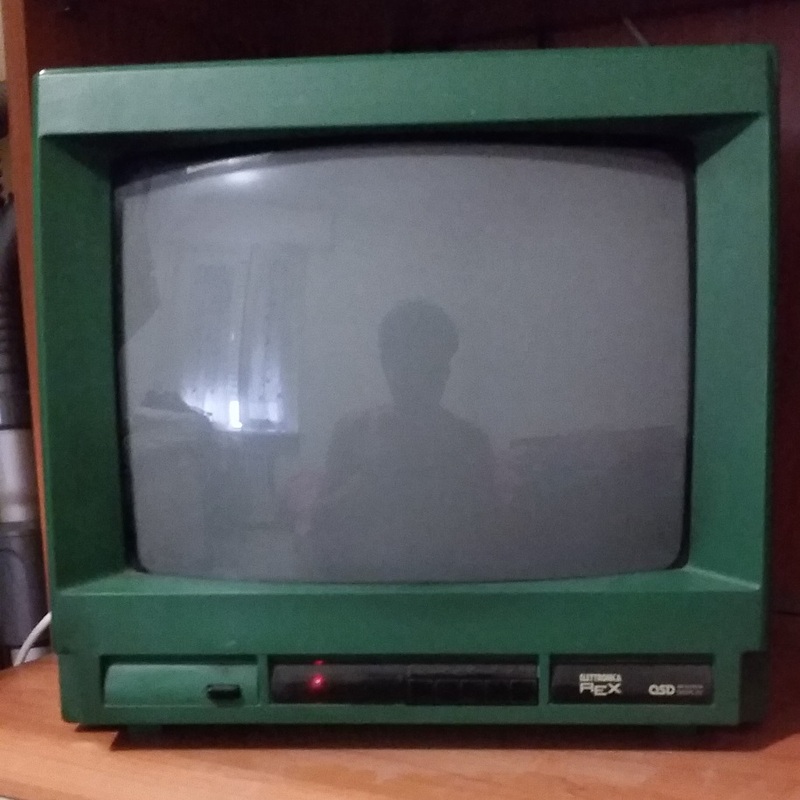 I have some memory of playing some games on an old console, which I have been told was a Commode 64. I can remember playing one game with a kid who throws rainbows to defeat enemies and reach distant platforms (I think it was called “Bubble Bobble” or something). I also remember playing a game with someone walking down streets, which used an isometric perspective (which I have been told was called “Moonwalker”). The earliest game I can remember clearly playing was Sonic the Hedgehog 2 on the Mega Drive, I can remember watching in awe one evening as Sonic reached the spaceship in the sky to fight the robotic Sonic. I enjoyed the story about the first game played and the confusion with Mario. 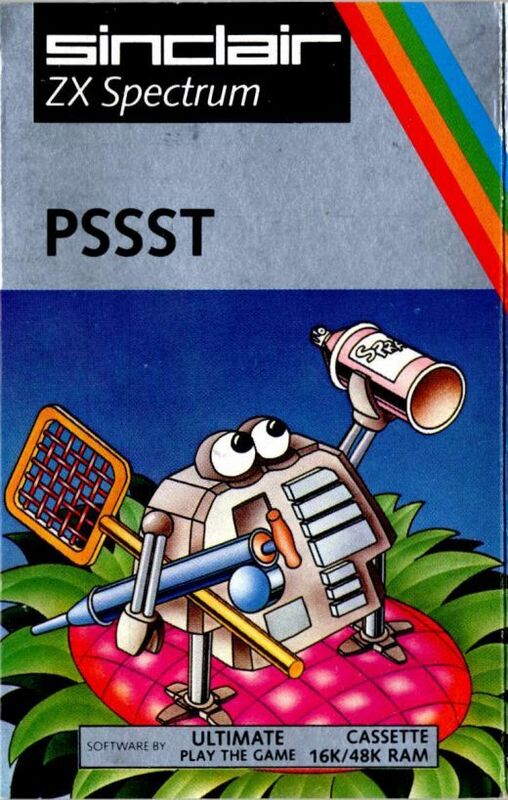 What was Psst? What were the Game and Watch and the Tiger handheld games? I do not know what the game was actually called because it was so long ago. I mainly just remember the kid and his use of rainbows. I thought it was Bubble Bobble because I found a video of the Rainbow Island game online and it looked familiar, but it seemed too recent. My first experience would have been on the Atari 2600. I started gaming at the ripe old age of two. I obviously can’t remember what cartridge I fired up as a toddler first, but I do remember being 5, and playing Space Invaders with my late Grandmother. Who was actually quite good at Space Invaders. I played a ton of Atari 2600, and later Commodore 64 games growing up. Once you saw Forbidden Forest running on the C64 your mind was blown had you previously jammed on Atari 2600. But I still love both. As well as the NES, Super NES, Master System, Genesis, and on, and on. Now I have to fire up some Berzerk. Unfortunately I completely missed the Atari 2600 period as I bought my first one last year, as I did with the C64. I still don’t own Berzerk but it looks very similar to the original Wolfenstein I’ve played a few times in the past. Am I right? Wolfenstein was inspired by Berzerk but does a very different thing. Where Berzerk is an action game, Wolfenstein is a stealth game, where you have to break out of Castle Wolfenstein by avoiding guards, sneaking up, and killing other guards to get keys. Along with other moves. The old Wolfenstein games actually inspired id Software to create Wolfenstein 3D. Oddly enough, that game was action heavy. Berzerk is very action heavy. Killer robots everywhere. Get shot, you die. Touch a robot, you die. Touch a wall, get electrocuted, and die. Evil Otto shows up to bash the crap out of you, you die. It was followed up by Frenzy which added ricochet mechanics, destructible walls, and more. It got a port to the Colecovision, but not the 2600 or Intellivision. Berzerk was also ported to the Vectrex, and the 5200, though the 2600 version is regarded as the best of the home console ports. It’s not forgiving, but it is a lot of fun. Reviewed it a while ago. One of the best ports you can get for the 2600, and its dirt cheap in most parts of the world. I played early consoles and early computer games, but didn’t get really hooked on video games until the NES. What’s the question for Week 2? Boxing on Intellivision. God awful game, but I obviously didn’t know that when I was four years old!